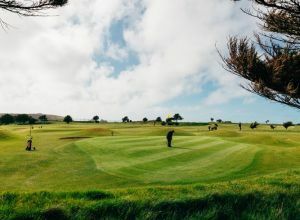 A truly entertaining and competitive 18-hole golf course at Holywell Bay Golf Club near Newquay. Situated in a stunning setting overlooking the National Trust beach at Holywell Bay. 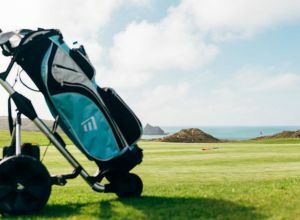 The 18-hole Par 3 golf course on the north Cornwall coast, has been designed to provide golfers of all abilities with a challenging but enjoyable round of Golf. Everyone is welcome! From experienced golfers to occasional players and even non-golfers. 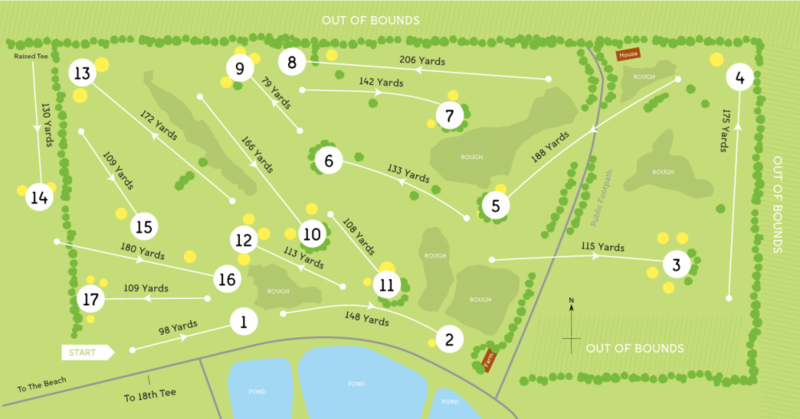 There’s no dress code and a friendly approach which creates a welcoming environment in which to test and practice your short golf game. 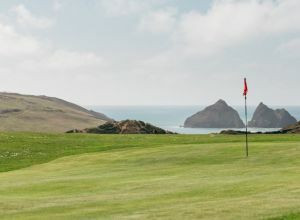 Maintained in excellent condition by our Greens’ Team, Holywell Bay Golf, near Newquay, offers a stunning golf course with first class fairways and grade one greens, not to mention panoramic countryside and coastal views. Open 364 days of the year, and just 4 miles from Newquay, Holywell Bay Golf is open to all. Next door is Woody’s bar & restaurant serving a wide range of hot and cold beverages, it’s the ideal venue to relax after your game of Golf. Clubs hired may not be shared between players.